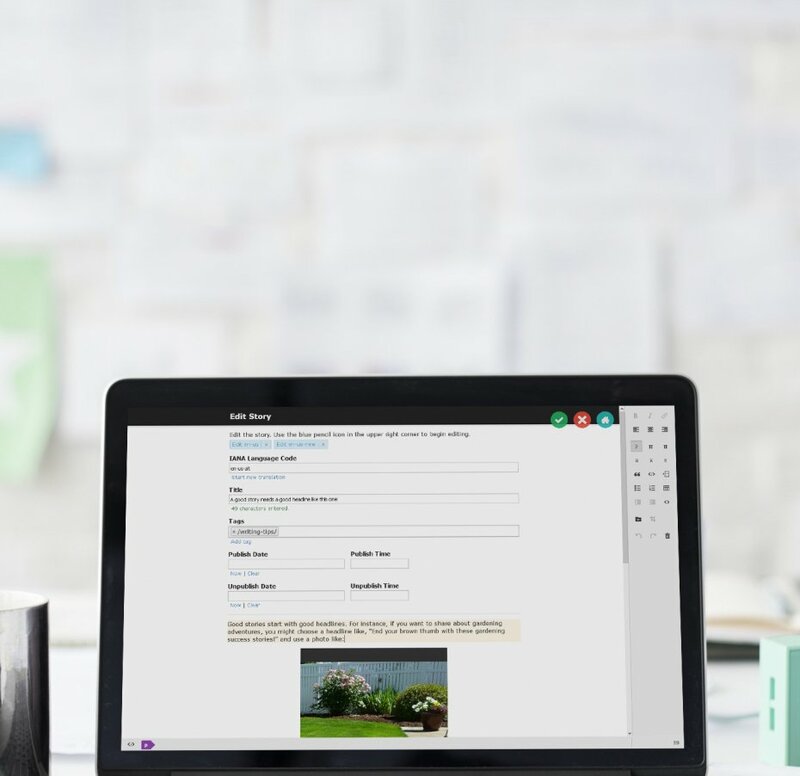 Barebones CMS once again pushes the limits of content management through its API-driven architecture, uniquely immersive content editor, and its beautiful and elegant user interface for any device. Barebones CMS also solves many of today's problems with delivering content to the browser that were previously unsolved. Of course, extensive multilingual support, a great revision system, and comprehensive plugin support are an integral part of the Barebones CMS ecosystem too. 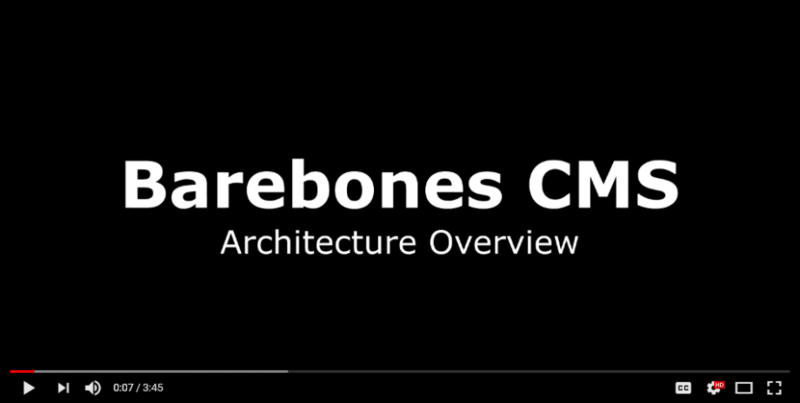 Barebones CMS is open source software (GitHub). Barebones CMS utilizes normalized JSON for data storage and retrieval across an unlimited number of API calls, which helps you to maintain reliable control of your content. You can leave Barebones CMS at any time too. No vendor lock-in or data hostages found here. Your content is yours. 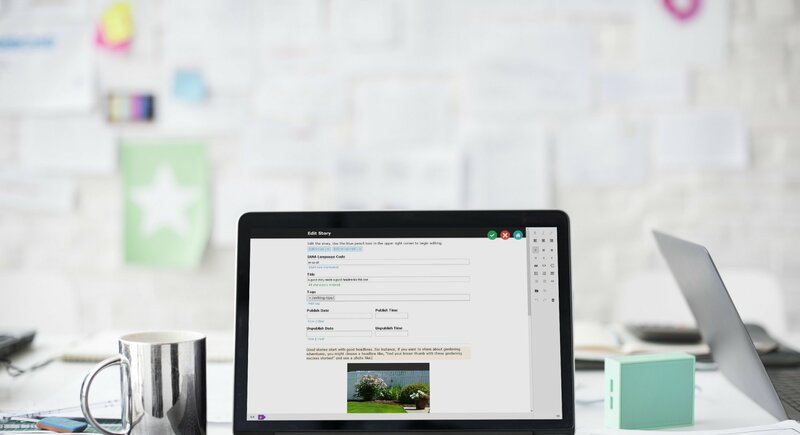 Whether you are running a small website or needing to scale to millions of users, Barebones CMS is no slouch. Run it on one lonely server or thousands. Users don't have to wait for content caches to clear either. The Barebones CMS API integrates with Cloud Storage Server /feeds for efficient realtime notifications of changes made to the system. That means that the moment a scheduled story reaches its publish time (or even unpublish time) is the moment that the notification goes out and a script can run to send the content out globally. Try The Demo. Or Instant Start. If you are still on the fence, give the demo a whirl. You get a full legitimate install of Barebones CMS with nothing excluded and 30 minutes of time (per demo run) to evaluate whether you even like it or not. Then download and self-host when you are ready. Or maybe self-hosting software isn't exactly your thing. Try Instant Start. You'll need a DigitalOcean account, but that's easy. Use Barebones CMS for as long as you like and terminate the Droplet at any time to only pay for the service time you use.